This month we are focusing on our 740 Portable Suspended Solids Meter. 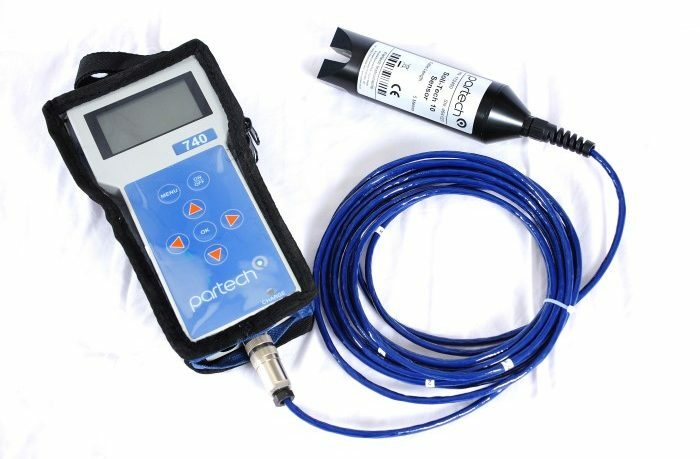 This is the ideal portable instrument for providing quick and accurate readings of suspended solids, sludge blanket levels and turbidity. Why use the 740 Portable Suspended Solids Meter? The 740 Monitor includes capability for up to ten customer programmed user profiles, each defined by site specific calibrations to cater for differences in the effluents being monitored. A retrospective adjustment to the calibration for each site is also possible via a unique menu facility, this enables a specific sensor output to be stored in the memory and at the same time as a liquid sample is taken. The gravimetric analysis of the suspended solids level in the sample is then returned to the monitor as the final calibration figure. Further site calibration enhancement is afforded by the ten-point look up table, that allows the monitor to accurately measure suspended solids in vast majority of applications. 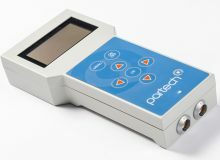 If you would like to know more about our innovative 740 Portable Suspended Solids Monitor or any of our fixed installation alternatives – please contact our team of experts on +44 (0)1726 879 800 who will provide you with further information.